Eric Chin. After 21 years at Purdue University, Chin began his role as UP’s Commander of Police Services in February. After 21 years at Purdue University, Cmdr. Eric Chin will continue his service within the Big Ten at Northwestern. 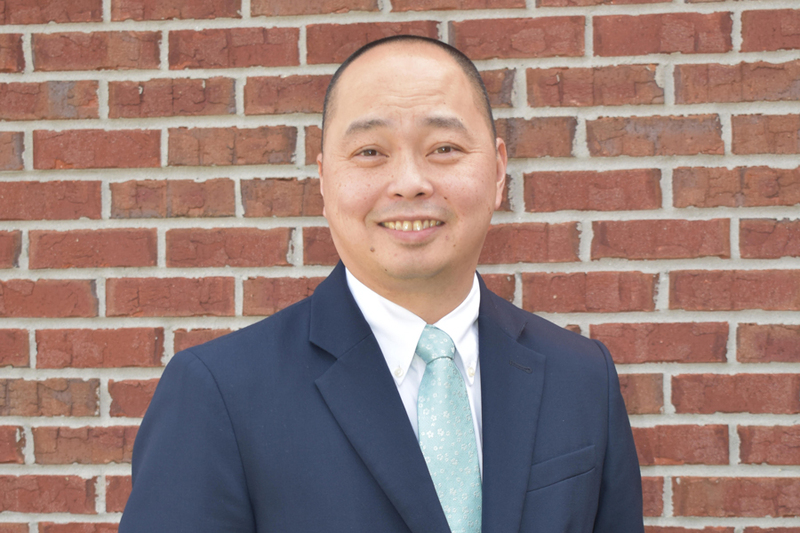 Chin started his new position as the Commander of Police Services for Evanston with the Northwestern University Police Department in February. Previously, he was a captain in charge of the special forces unit at the Purdue University Police Department. Chin also graduated from the FBI National Academy in 2007. He has filled the role of an officer who recently died after a battle with cancer, UP Chief of Police Bruce Lewis said. The job involves overseeing patrol operations and investigations, internal policies and procedures, and internal affairs, Chin said. Lewis said the department was looking for someone who would be a good ambassador for the department and a good partner with the department’s external partners: the Office of Student Affairs, Facilities Management and the Evanston Police Department. Chin said his current position is different from his last role at Purdue, because now he is focused more on operations than on support services. That change was welcome, though, because of his desire to continue to serve, Chin said. Chin’s motivation to serve stems from his start in law enforcement. Growing up in Boston, police officers were role models who were always available to help people, he said. TV shows like “CHIPS,” specifically “the old-school version,” added a desire to pursue that life, he said. After graduating from Purdue, Chin was immediately hired by the school’s police department. He said he enjoyed the opportunity to give back to his college community, as well as connecting and making friendships with the students and parents, some of whom he is still close with today. During his 21 years at Purdue, Chin worked on patrols, as a detective and as a lieutenant before being promoted to captain by Chief of Police John Cox, who worked with Chin for 18 years. Due to his experience in a variety of jobs, Chin has a knowledge base “second to none,” Cox said, along with an ability to learn and grasp new material, adapt to developing situations, and keep his campus and officers as safe as possible while protecting the brand of the university. Chin is still learning his way around Northwestern, likening the experience to “a new kid going to a new school,” but the past few months have been a fun and exciting opportunity to learn from the community and the officers here, he said. Although the weather “doesn’t seem to be very consistent,” Chin said he’s enjoyed that the smaller, more dense student population creates more opportunities to impact students.